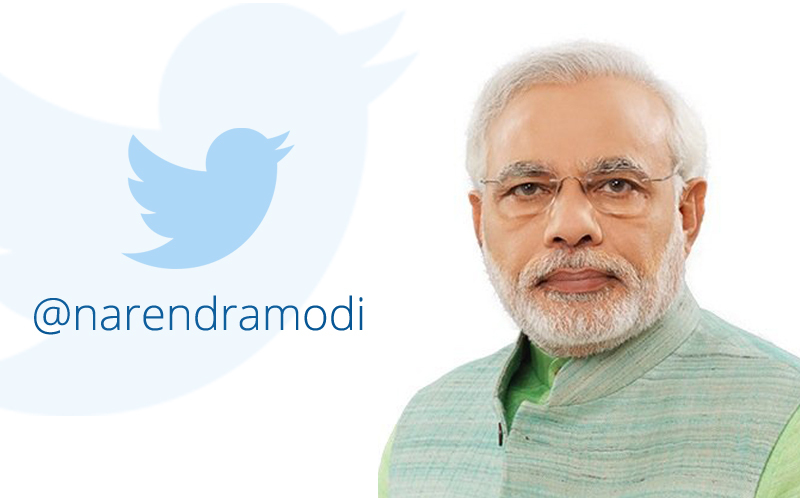 The Prime Minister has helped spread the message of Swachh Bharat by urging people through his words & action. 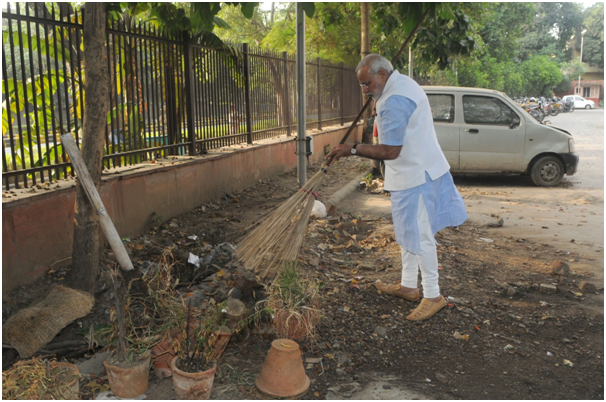 He carried out a cleanliness drive in Varanasi as well. 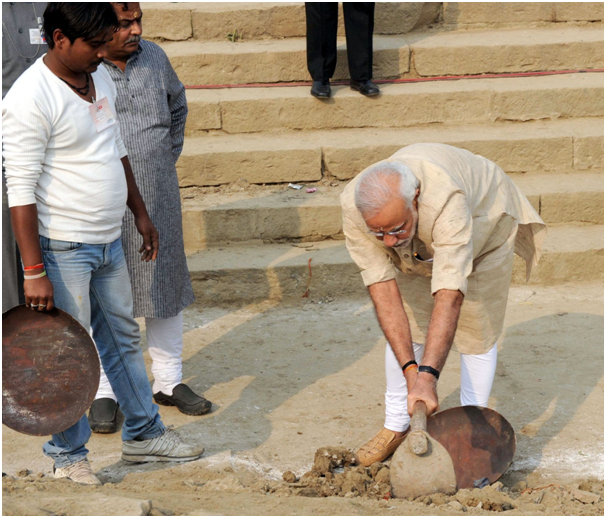 He wielded a spade near River Ganga at Assi Ghat in Varanasi under the Clean India Mission. He was joined by a large group of local people who cooperated in the Swachhta Abhiyan. 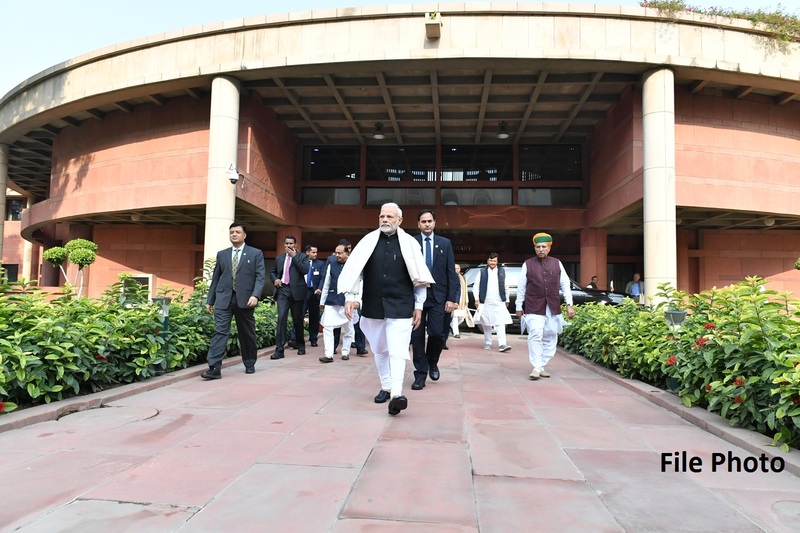 Understanding the significance of sanitation, Prime Minister, Shri Narendra Modi has simultaneously addressed the health problems that roughly half of the Indians families have to deal with due to lack of proper toilets in their homes. People from different sections of the society have come forward and joined this mass movement of cleanliness. From government officials to jawans, bollywood actors to the sportspersons, industrialists to spiritual leaders, all have lined up for the noble work. 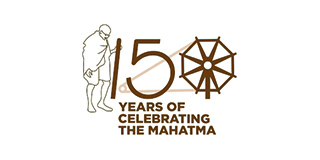 Millions of people across the country have been day after day joining the cleanliness initiatives of the government departments, NGOs and local community centres to make India clean. Organising frequent cleanliness campaigns to spreading awareness about hygiene through plays and music is also being widely carried out across the nation. 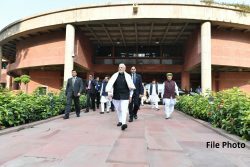 Prime Minister himself has praised the efforts by people and various departments and organisations for taking part in the Swachh Bharat Mission and contributing toward a cleaner India. 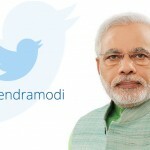 Shri Narendra Modi has always openly lauded the participation of people via social media. The ‘#MyCleanIndia’ was also launched simultaneously as a part of the Swachh Bharat drive to highlight the cleanliness work carried out by citizens across the nation.